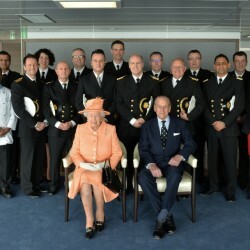 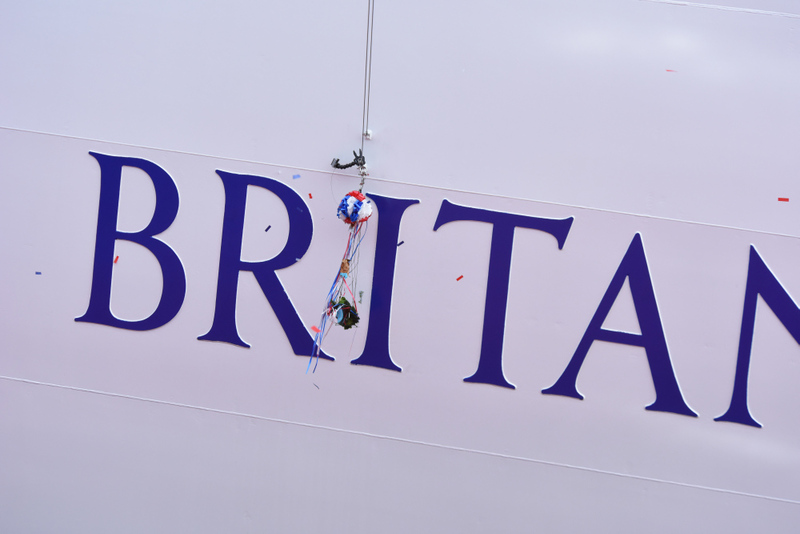 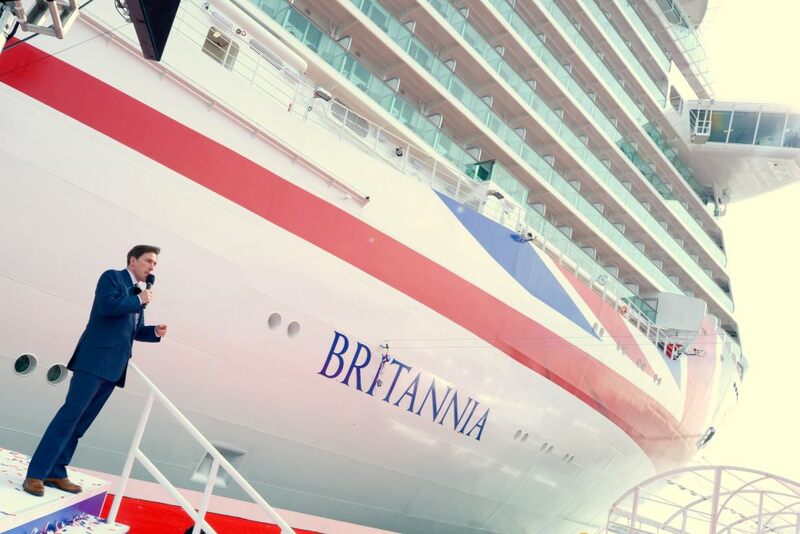 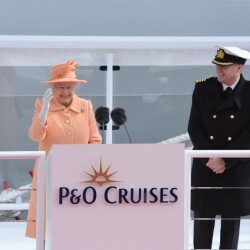 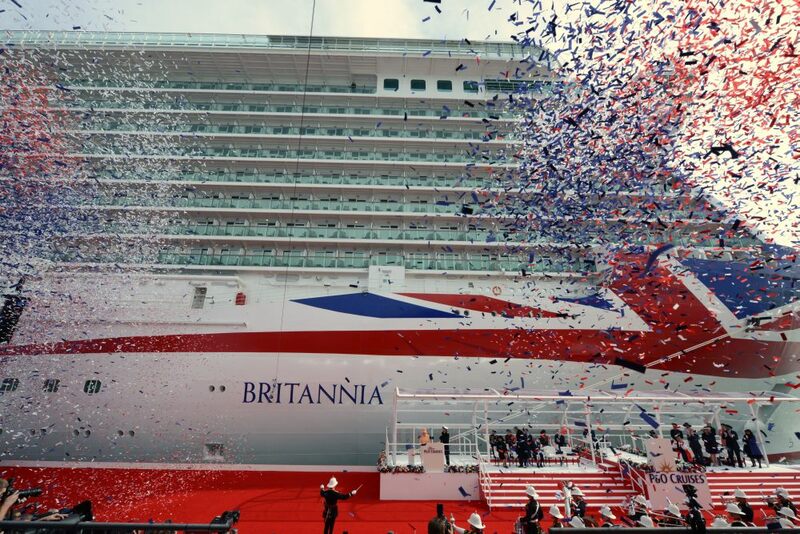 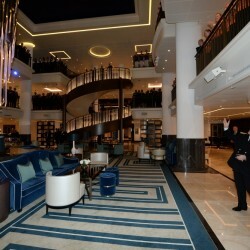 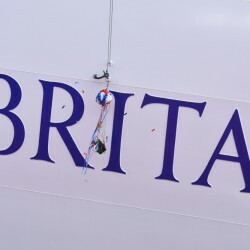 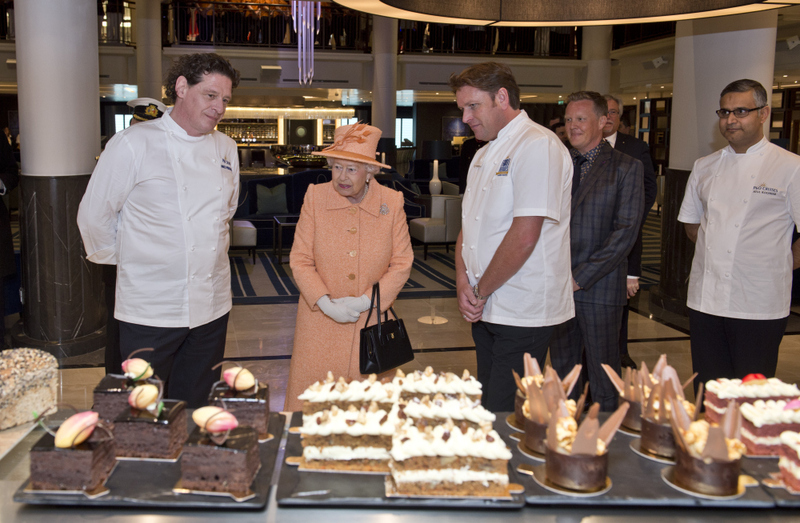 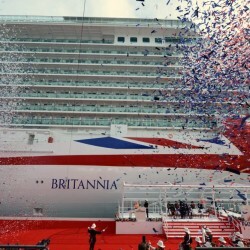 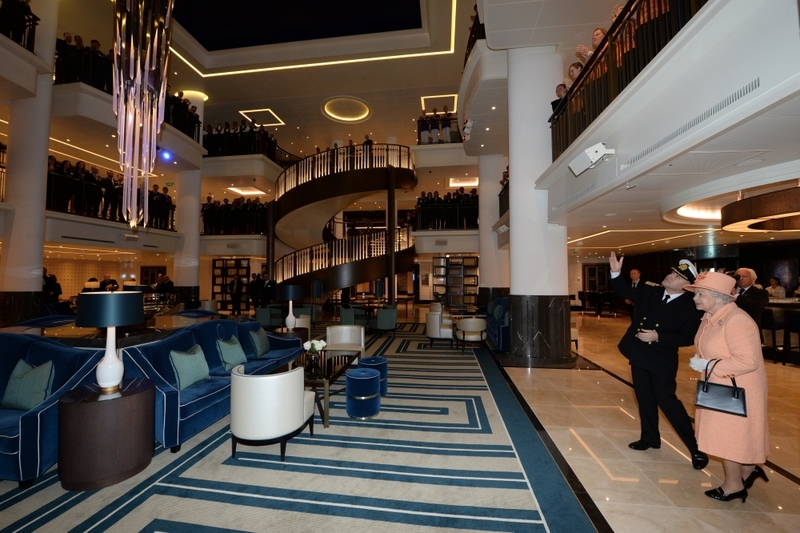 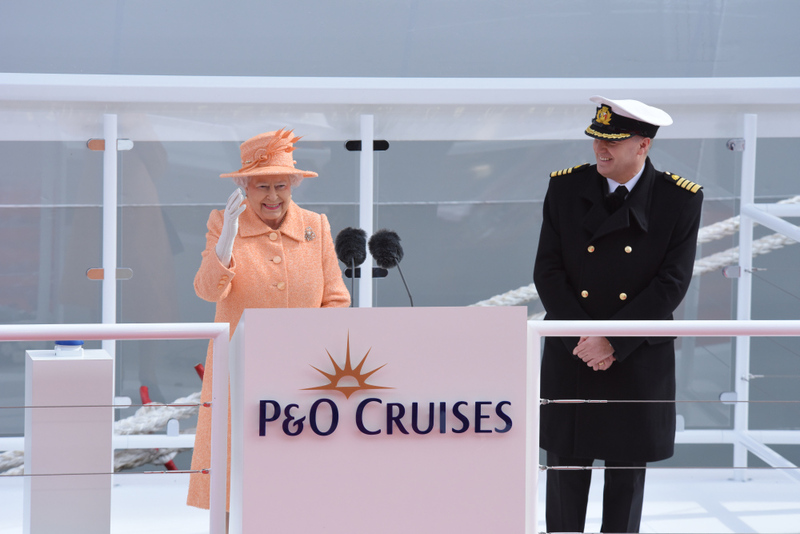 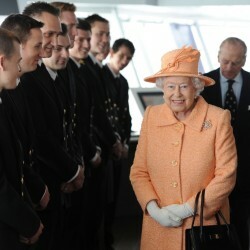 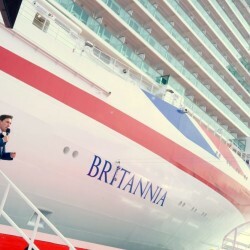 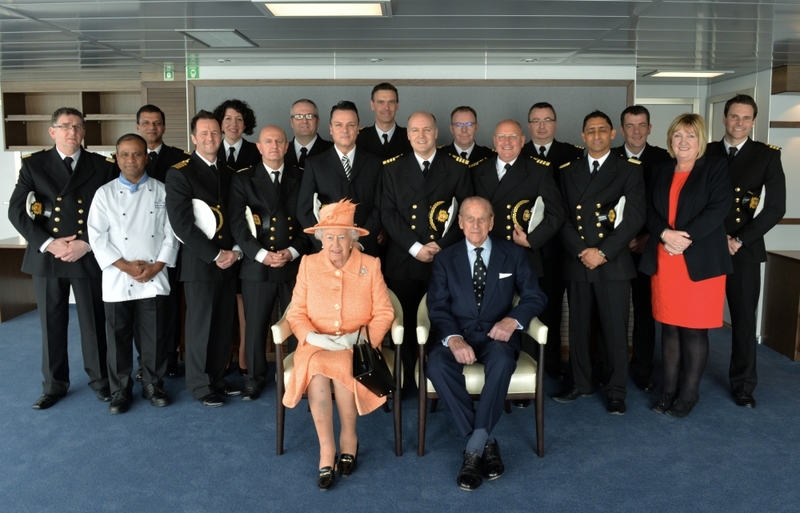 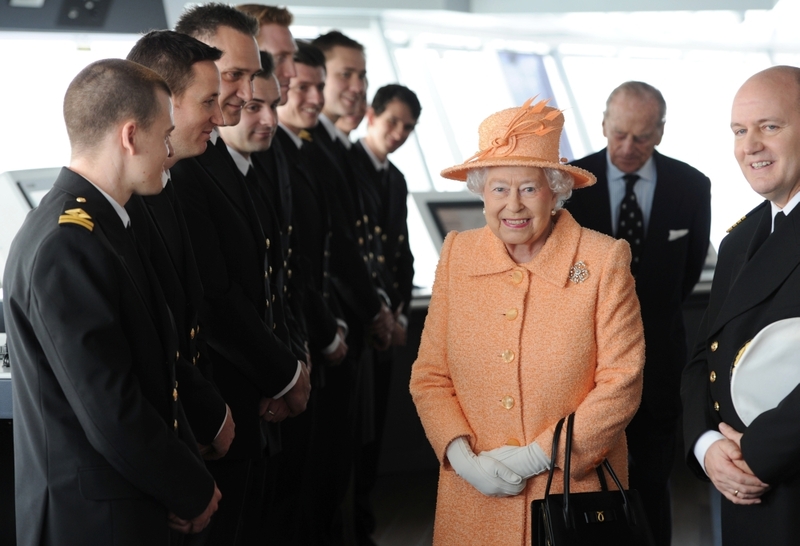 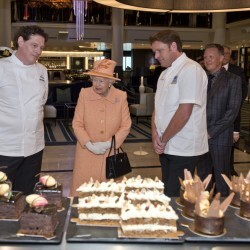 P&O Cruises’ Britannia was officially named today by Her Majesty The Queen in a spectacular event. 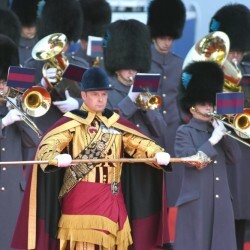 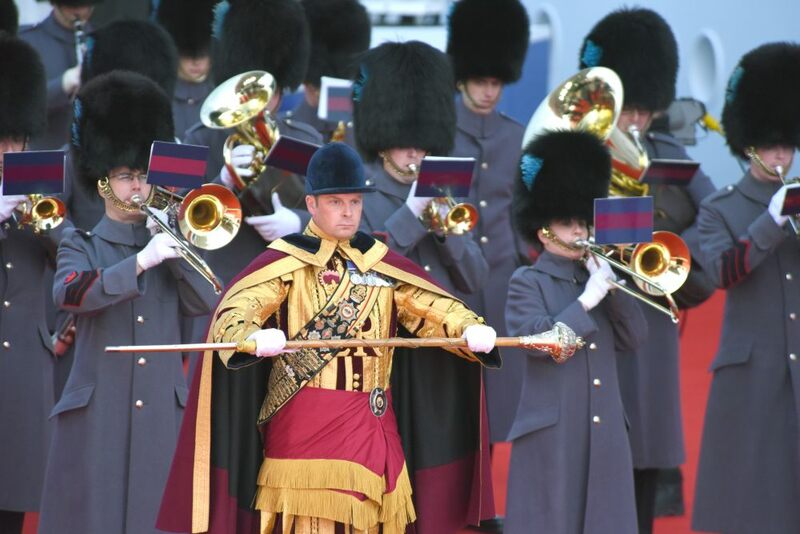 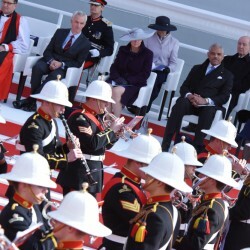 Rob Brydon hosted the event which saw a number of performances from a variety of entertainers before Queen Elizabeth II, accompanied His Royal Highness The Duke of Edinburgh, arrived at the ceremony. 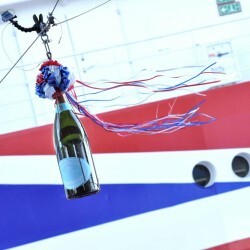 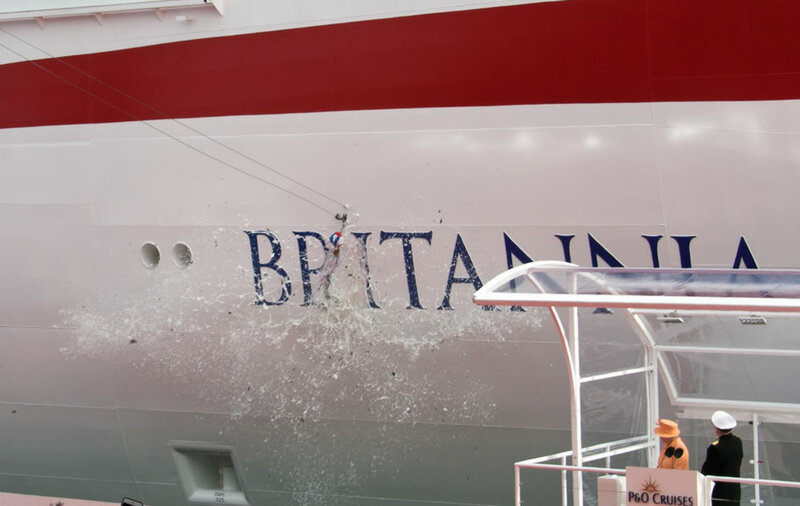 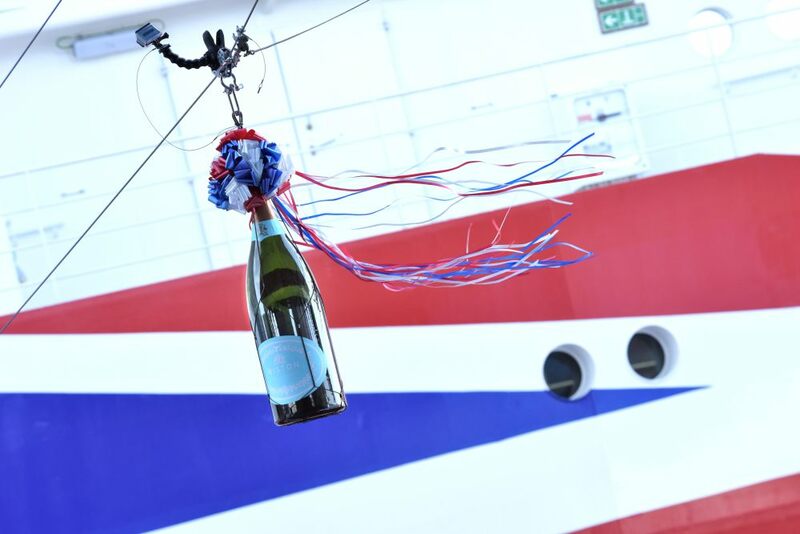 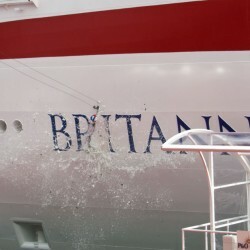 The Queen officially named the cruise ship Britannia and then triggered the release of a Nebuchadnezzar of English Sparkling Wine, sourced from the Wiston Estate Winery in West Sussex, which then smashed against the hull of the ship. 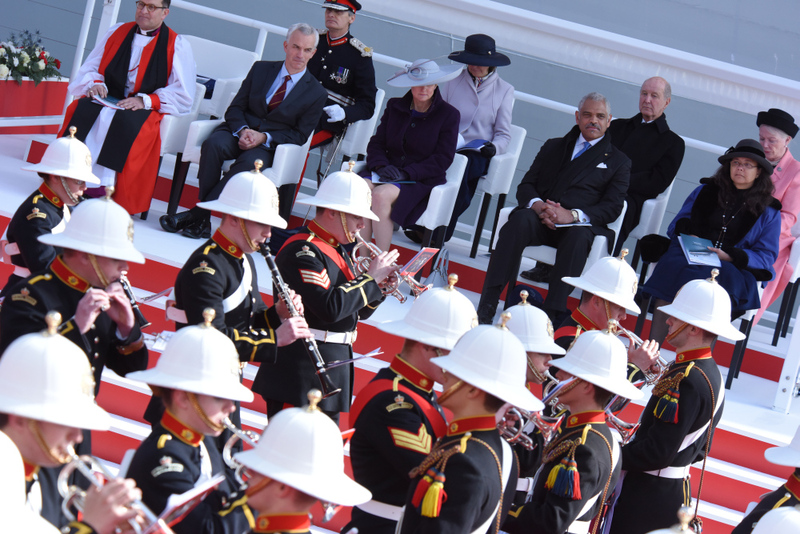 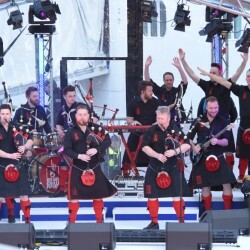 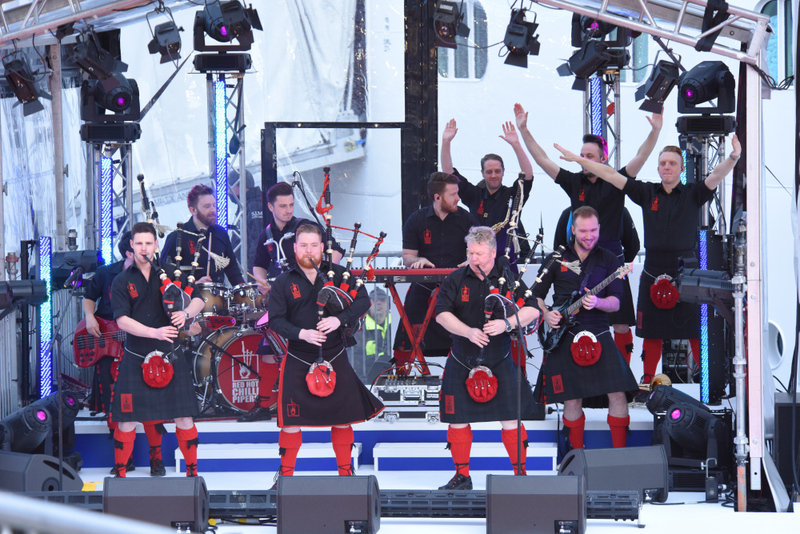 Here is a selection of photos showcasing the key event highlights.